Are the current wardrobes in your bedroom falling apart? 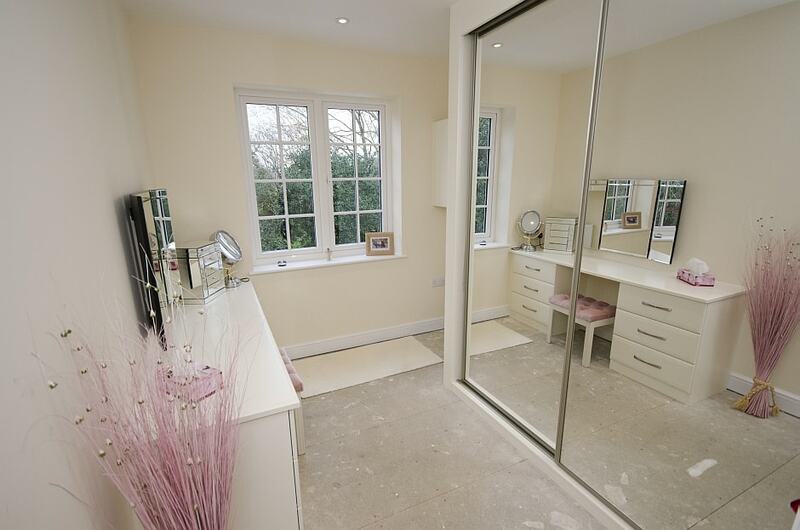 Or are you looking to renovate your bedroom? 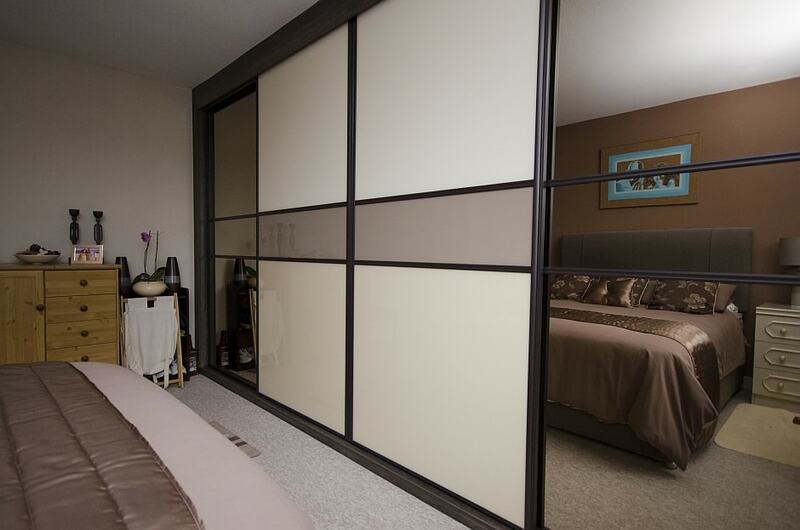 Why not make a fantastic investment and choose to have quality sliding door wardrobes? Dorset homeowners can have bespoke and made-to-measure wardrobes fitting into their bedrooms when they choose to employ the services of Select Interiors. Having good sturdy wardrobes make your life easier to manage. Whether you use your wardrobe to keep your clothes, as a storage place for odd items you accumulated over the years, or for a mixture of both; you want to have wardrobes that are dependable and won’t collapse. At Select Interiors, we understand the importance of having a wardrobe that both functions well and is attractive and in-keeping with your bedroom design. 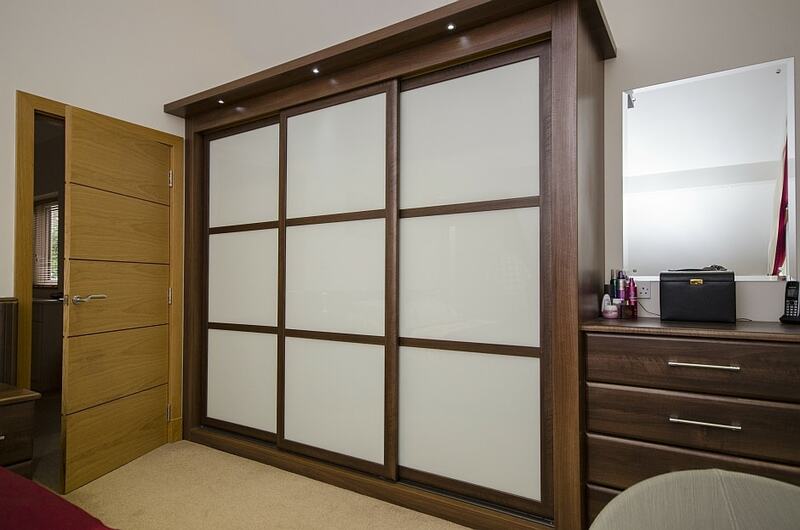 When you hire Select Interiors to design your new Poole quality sliding door wardrobes, we will perform an on-site visit to create a detailed model of what you would like your wardrobes to look like. At this point we will also take thorough measurements of the requested wardrobe space, to ensure that when we install your new high-quality sliding door wardrobes Poole homeowners will ever witness, they will fit perfectly. When you choose to have Select Interiors design, construct and install your new wardrobes, you will be receiving the expertise of decades of experience. 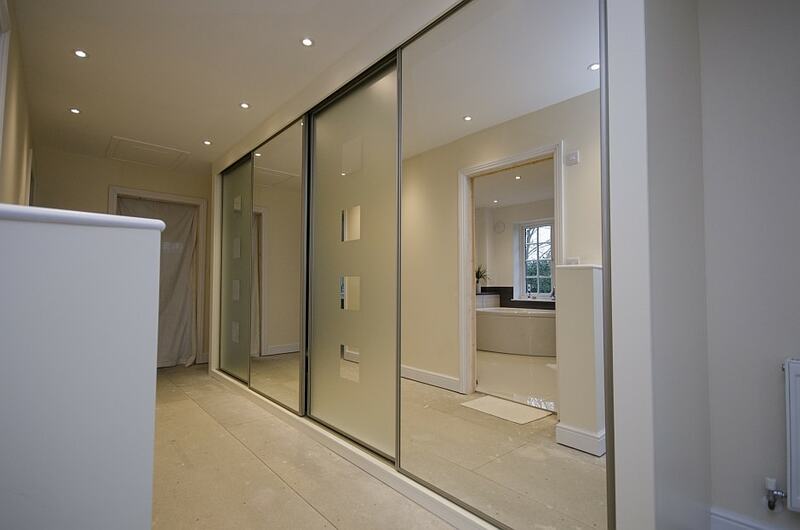 In addition providing you with a new imaginative quality sliding door wardrobes Poole service, at Select Interiors, our team of skilled designers and labourers will also happily create a complete luxurious fitted bedroom that works around your new wardrobes. Our extensive Showroom in Three Legged Cross, Dorset, is the perfect way to see how our top quality sliding door wardrobes actually function in real life. You can test out how the sliding doors operate, as well as seeing a selection of the different sliding door wardrobes models, designs and appearances. All of the materials that we use at Select Interiors are of the highest quality, to guarantee that your new quality sliding door wardrobes will last for years to come, no matter how many possessions you put inside your wardrobes.